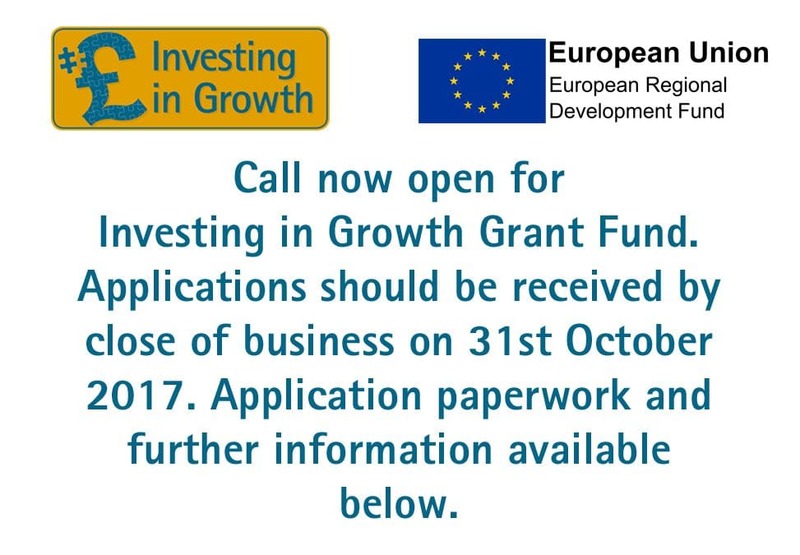 The Investing in Growth Business Grant Fund is a Capital and Revenue based grant scheme which offers grants from £20,000 up to a maximum of £50,000. The Grant Programme aims to aid business expansion enabling local SMEs to realise their growth potential, strengthen their position in the market and generate employment. Must generate new sustainable employment based in Worcestershire (1 FTE per £10k of grant funding). Some items such as recurring revenue costs are not eligible for grant funding. Step 1 – Applicants will need to complete and return the full application form, together with associated documents including quotes and schedule of costs. Please read the guidance notes carefully before submitting your application. Step 2 – Full applications will be appraised based on the project, the organisations’ eligibility, its growth potential and projected job creation. Further information can be found on the Investing in Growth Fact sheet – click here to download.